Despite the defeat, the Telugu Titans remain fourth in Zone B with 32 points from 11 matches. Tamil Thalaivas returned to winning ways with a 31-25 victory over Telugu Titans in a high-voltage Pro Kabaddi League clash on Monday. Despite the defeat, the Titans remain fourth in Zone B with 32 points from 11 matches, while the Thalaivas are at the fifth spot with 30 from 15 games. The Titans had the better start, building up an early lead. Their star raider Rahul Chaudhari, who has struggled this season, showed signs of getting back to form with a series of successful raids. But he and the other Titans raiders struggled a bit later on. 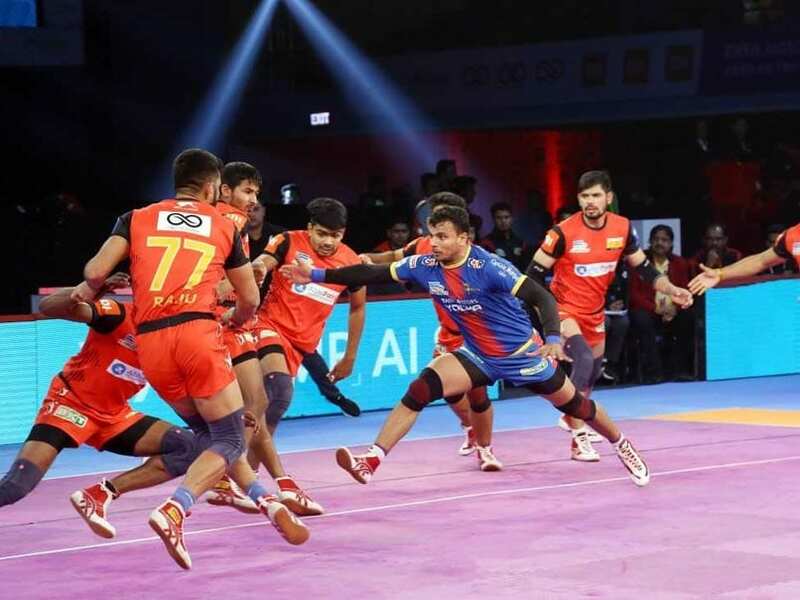 In the other match, Bengaluru Bulls defeated UP Yoddha 37-27 at The Shree Chhatrapati Shivaji Sports Complex, Balewadi, Pune. The Thalaivas, on the other hand, improved their performance in both attack and defence as they gradually closed down the lead. Sukesh Hedge pulled the Tamils to level at 8-8 with a three-point "super raid". 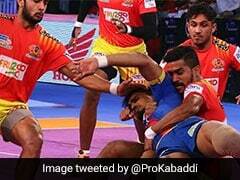 That would prove to be a turning point as the Thalaivas staged a strong comeback to turn the game on its head. Rahul failed in a second consecutive raid as Thalaivas took the lead for the first time in the game. They then inflicted an all-out on their opponents to extend the advantage. Another couple of super raids followed as the Thalaivas tightened their grip on the proceedings. Their captain Ajay Thakur played a starring role with several successful raids. The veteran Manjit Chillar was a pillar of strength in defence as the Thalaivas pulled off a well-deserved victory. Hedge pulled the Tamils to level at 8-8 with a three-point "super raid"